Crash.net selects the best motorsport events taking place in March as the F1, MotoGP and IndyCar seasons all get underway. 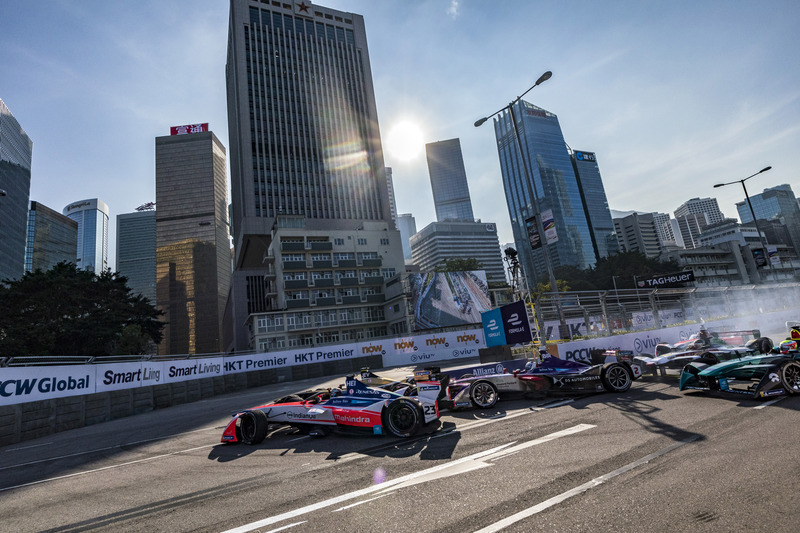 Formula E heads East once again in the 2018-19 season with a return to Hong Kong on March 10. The all-electric series last visited back in 2017, when Hong Kong hosted the 2017-18 season opener with a double-header, and will welcome the championship back for round four of the current campaign. All four of the opening rounds have been won by four different drivers from four different teams, helping create the unpredictable nature of the first season of the Gen2 cars, while the three previous Hong Kong ePrix have also all been won by different drivers. Formula E stays in Asia for an all-new race in China, the Sanya ePrix, two weeks later on March 23 before starting its European leg in April.